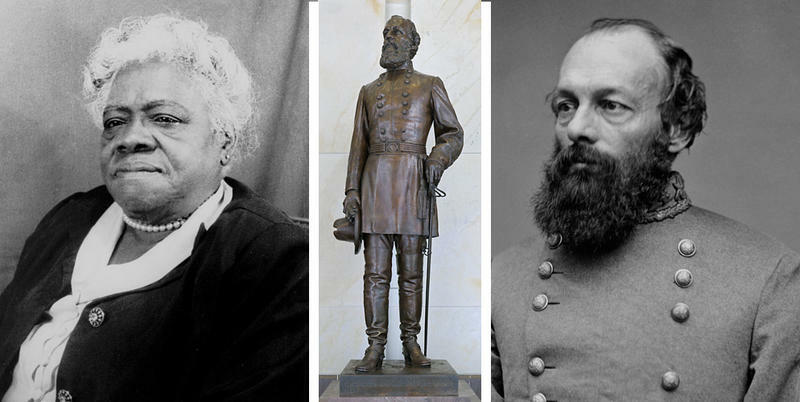 The Florida Senate voted 37-0 on Wednesday to pass a measure (SB 472) to have Bethune’s statue replace Confederate Gen. Edmund Kirby Smith at the National Statuary Hall in Washington. 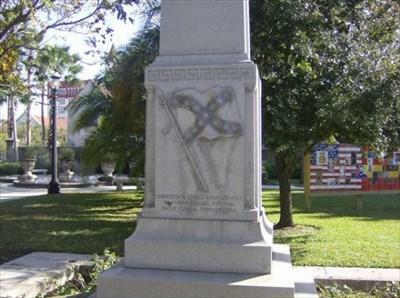 Among those voting in support was Sen. Dennis Baxley, an Ocala Republican and descendant of a Confederate soldier who had opposed changing the statues because of concerns about “dishonoring” Smith. Baxley said his vote Wednesday was due to the manner in which bill sponsor Sen. Perry Thurston, D-Fort Lauderdale, handled the proposal. That included making a change last week to require the Smith statue be acquired and displayed by the Florida Division of Cultural Affairs. The proposal to make Bethune the first African-American woman to be honored in the national hall awaits action by the Florida House, where an identical bill (HB 139) has started moving forward. 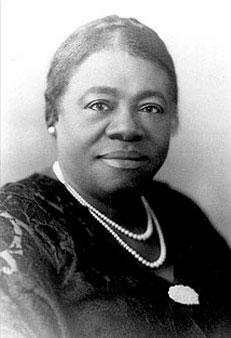 Bethune, who in 1904 founded what became Bethune-Cookman University in Daytona Beach, also served as president of the National Association of Colored Women, was an appointee of President Herbert Hoover to the White House Conference on Child Health and was an adviser to President Franklin Roosevelt. The university has offered to pay for the Bethune statute, but the cost of transporting both statues has yet to be addressed. “If you don’t ever see an image in your likeness, then sometimes you’re not inspired to go there or get there,” Powell, an African-American, said. Sen. Audrey Gibson, D-Jacksonville, said the change in statues should not be seen as disrespecting Smith but as a change to reflect the ingenuity of Floridians. “I think Mary McLeod Bethune demonstrated that, starting the school with $1.50 and five little girls,” Gibson said. Florida’s other representative in the statuary hall is John Gorrie, widely considered the father of air conditioning. Smith has been one of Florida’s representatives since 1922. Despite agreeing to remove Smith, lawmakers were unable to come up with a replacement during the 2017 session, as the House did not move forward with suggestions from the Great Floridians Program within the state Division of Historic Resources. The West Point-educated Smith had few ties to the state as an adult. After surrendering --- the last Confederate general to do so with a major army under his command --- and later taking an oath of loyalty so he could return from Cuba, Smith spent his remaining years as an educator in Tennessee. 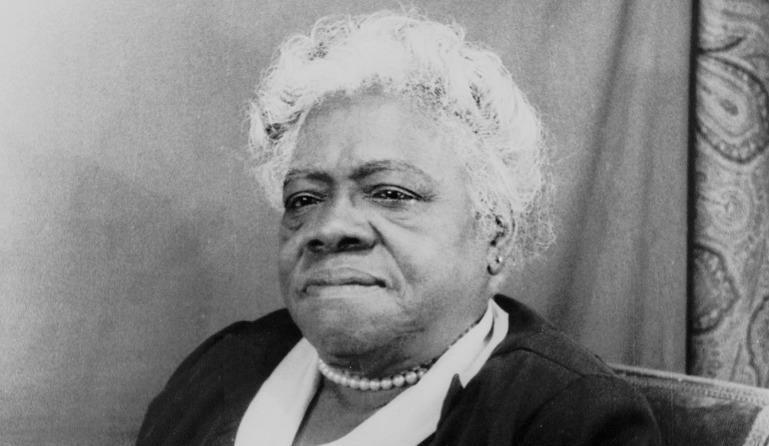 A statue of civil-rights leader and educator Mary McLeod Bethune is getting support in both chambers of the Legislature as a replacement for a Confederate general who has long represented Florida in the U.S. Capitol.